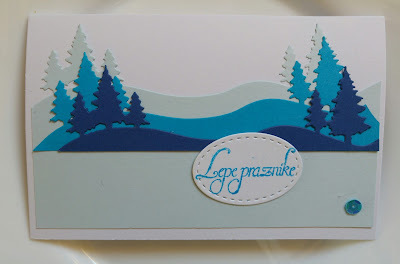 We loved this imaginative take on our sketch - a winter landscape in stunning shades of blue. 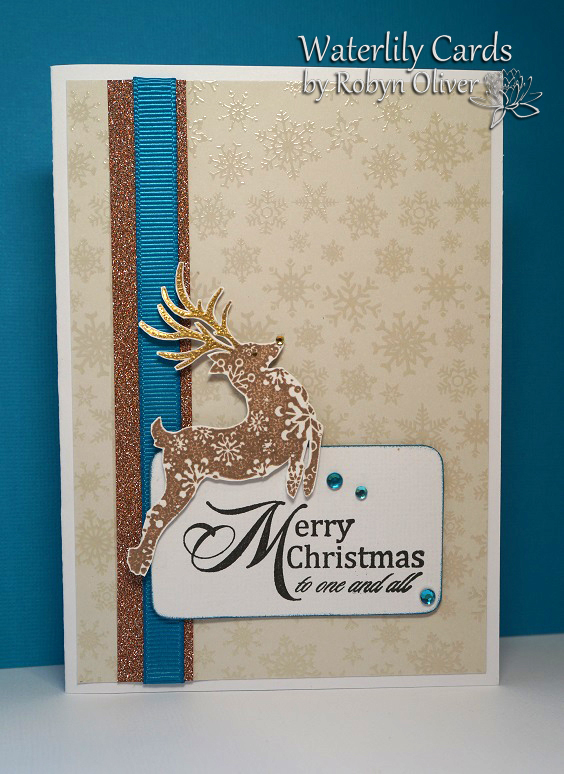 A super stylish combo of washi tape and embossing. 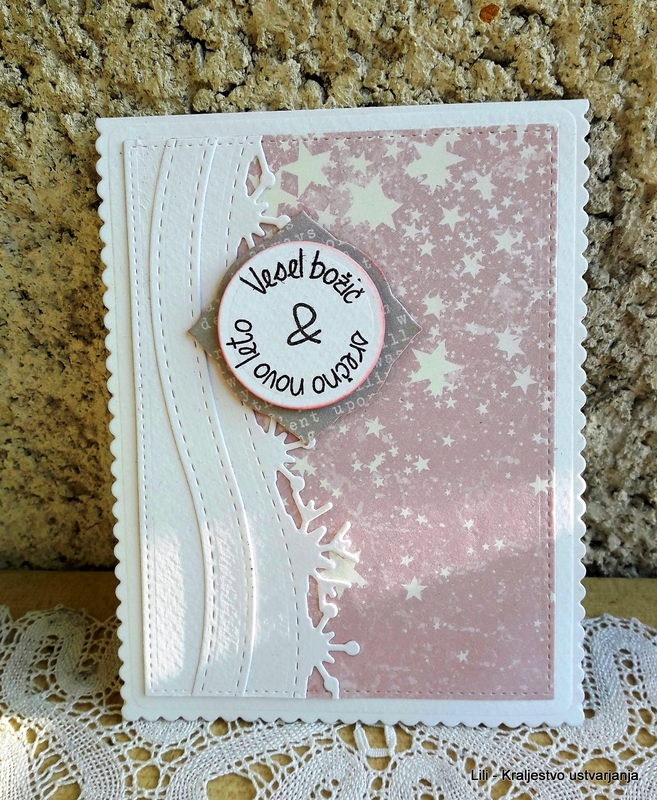 Such a lovely white on kraft creation! 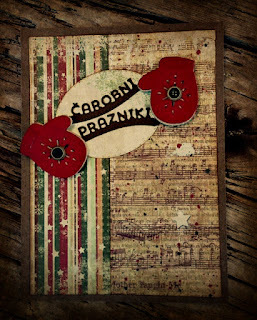 A gorgeous vintage interpretation of the sketch. 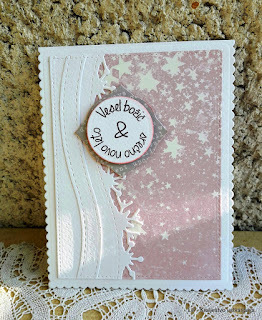 A beautiful, subtle colour scheme complemented by gorgeous die-cuts. We loved this prancing reindeer and the opulent colours! Thank you again to everyone who participated. There is still time to enter our current challenge which can be found here. The deadline is midnight (BST) Friday 31st March - that's 7.00pm EST in the United States. We hope that you will join us! Thank you for the opportunity and inspiration. 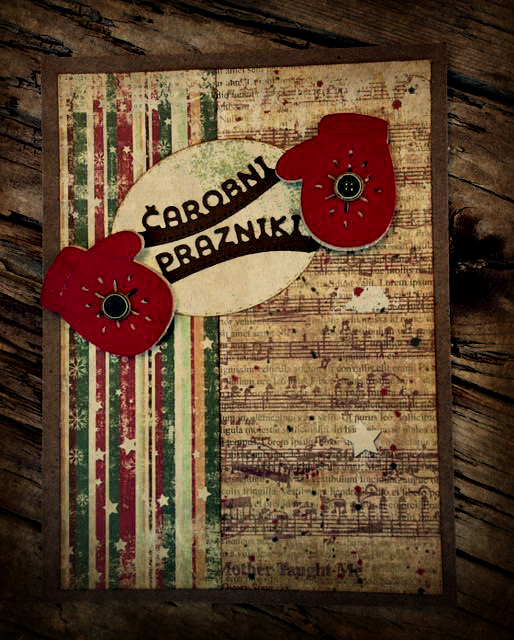 It is my pleasure to create with you. Congrats to the Winner and to all the other Honorable Mentions, thank you for deeming my card worthy of an Honorable badge. .. Makes a gal super happy.